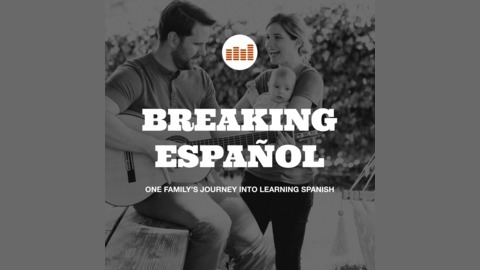 One family's journey learning Spanish. Hola Todos! Alright, we have another quick episode for you to absorb today. It's about finding your WHY. 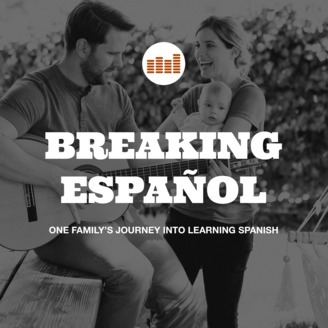 We really feel this has helped us stick to learning past the first few weeks, months, and even year after taking on the challenge of studying a new language. Your WHY is what will keep you going. We give some tips and ideas on how to find yours in today's episode.